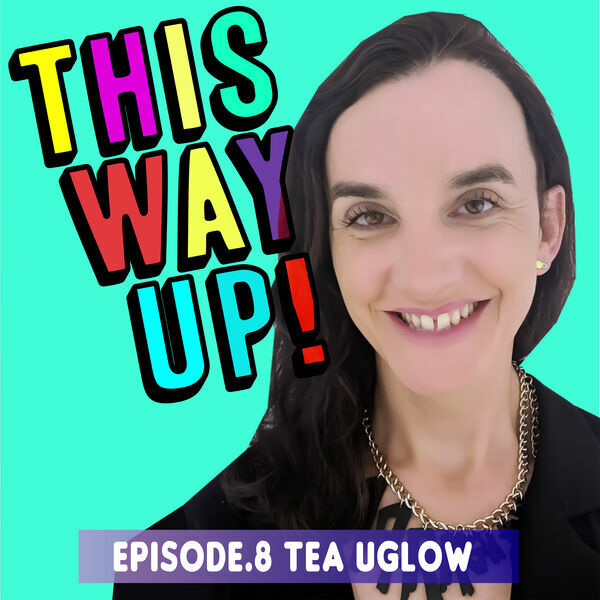 In this episode, I talk to Tea Uglow. Tea is the Creative Director of Google Creative Lab, Asia Pacific. She is also known as ‘Experimental person in charge’, which perfectly describes her personality and the way she thinks. During our conversation, we discuss the importance of exploring ideas through culture rather than through profit, how to create safe spaces for creatives to flourish and the best way to problem-solve. All content © 2019 This Way Up.